Would you like to improve your photography? Our Club meets monthly in a friendly, informal atmosphere. If you’d like to join – or just see how we operate – come along to one of our meetings. We meet at 7.30pm on the 3rd and 5th Tuesday of each month at the Mount Colah Community Centre, Pierre Close, Mount Colah. This is the club weekend away event stopping at Mount Wilson to shoot the Autumn colours and then going onto Lithgow to the Ironfest event. Everyone is welcome to attend this event but will need to organise their own accommodation. Closer to the event we’ll look at total numbers to arrange car pooling where possible. For further details please speak to Elaine Holliday. This is a presentation evening hosted by Marion which includes a special nature competition. Nature rules will apply to this event and will be published shortly. This is a social outing to the Wings Over Illawarra airshow at Albion Park. This is a great event to practice your shutter priority photography and get some great aviation shots. Albion Park is just south of Wollongong, approx 2.5 hours drive from Hornsby. We’ll look to organise car pooling a bit closer to the event. Note: we will not be purchasing tickets to this event in advance, so it will be your responsibility to purchase tickets prior to or on the day. This is the regular club committee meeting. This is a club competition evening. This is an Open and Set Subject event. The set subject for this event is From Here to There (Transport). This is defined as subjects associated with transport, either full or partial images. Instructions and rules for competitions can be found here. 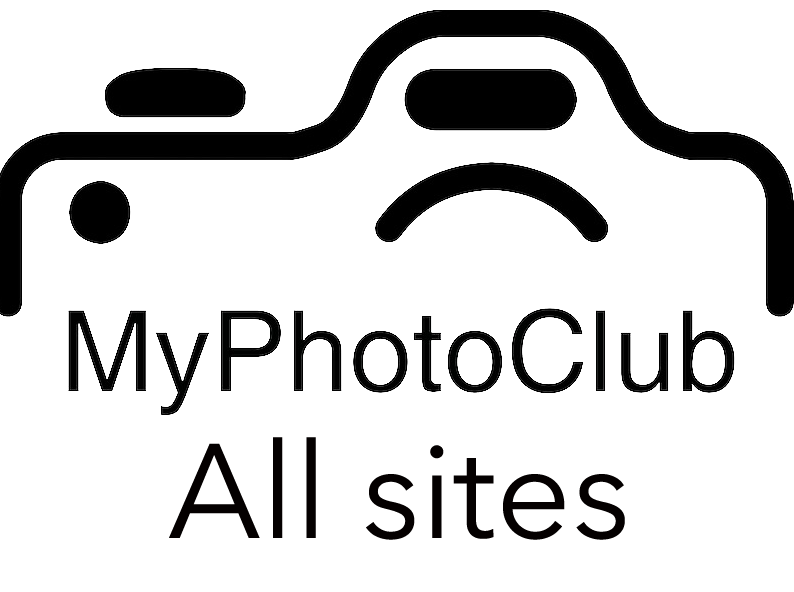 To submit your photos please login to the members section of the website. You can find instructions for uploading photos in the posts section on the home page after logging in. This is the annual club photo rally. The location and themes for the rally will be given out on the day. We will meet after the event for refreshments and to share stories. This is a club competition evening. This is an Open event. This is a club competition evening. This is an Open and Set Subject event. The set subject for this event is Gold/Yellow spectrum, High Key for the Mono section. This is defined as subjects with predominately yellow within the frame or which are in High Key if they are in the Mono category. This is a club social outing to Long Reef Point on the Northern Beaches. This will be an evening to practice our Astro Photography and to celebrate the moon landing. Car pooling will be arranged closer to the event. This is a workshop evening on Street Photograph and an opportunity to judge our recent Photo Rally.